This week the team at Concord completed a fantastic job for a family looking at upgrading their kitchen, before putting the home on the market. 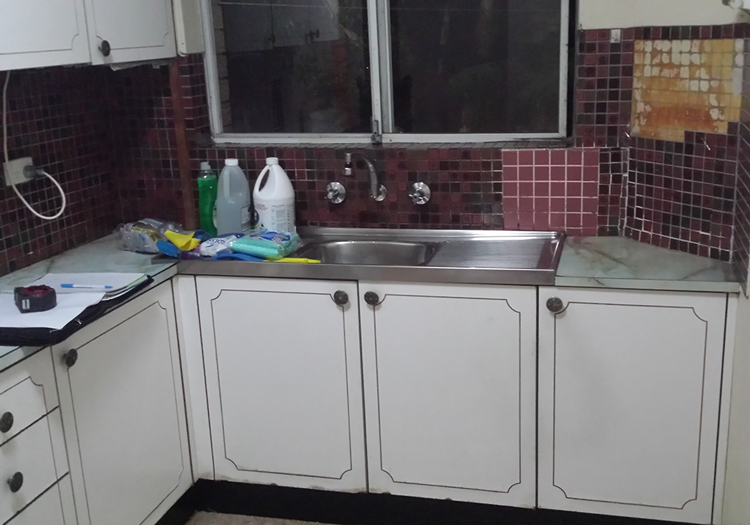 As expected with the Hire A Hubby network, this job was completed on time, and on budget. 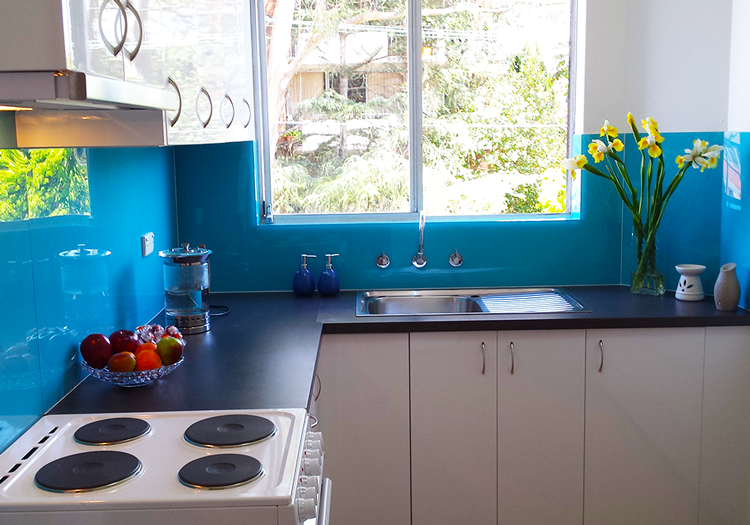 The kitchen design is Bunnings Kaboodle, except for appliances and bench top and the blue splashback is a budget acrylic material the hubbies cut on site. All very cost effective and very impactful.